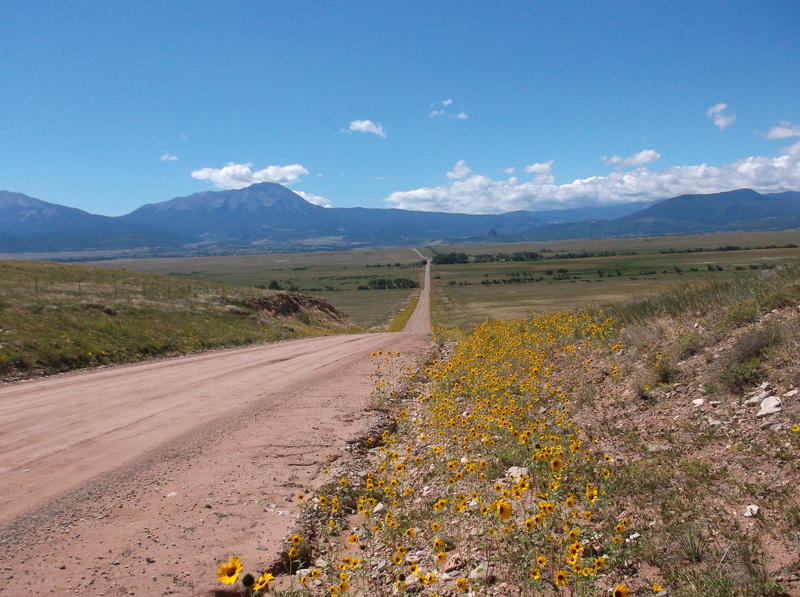 Business is Picking Up In Huerfano County Colorado! Ever since Mike and I “discovered” this rural section of southern Colorado in 2013, we’ve been wondering why others aren’t moving here. Come to find out, they are! 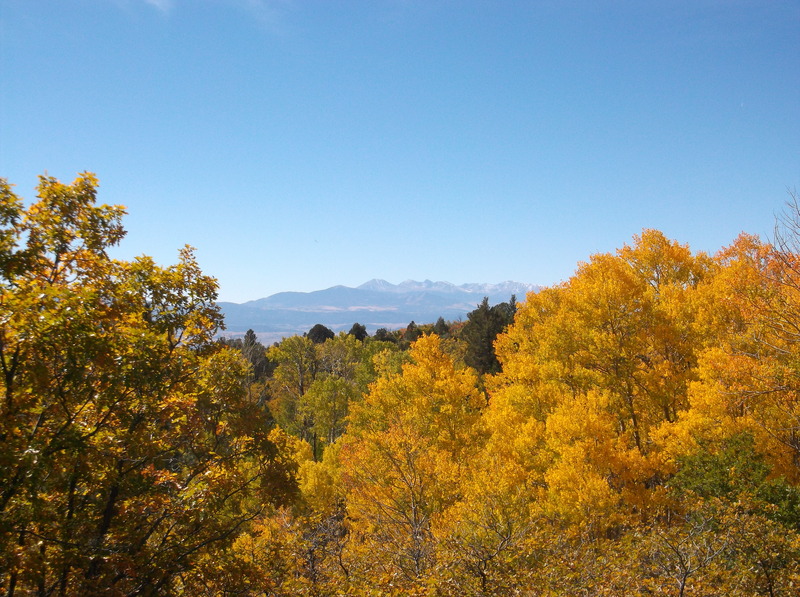 The realtors in the La Veta area and here in Walsenburg are having record months lately. And why not? The beauty of this place in spring is astounding! I asked Susie here at Acorn Realty about the local market when I saw that we had 12 home sales in the small town of Walsenburg in April, selling for everywhere from $20,000 to $200,000. She’s excited to see so much interest in our area, and attributes her improving sales figures to the baby boomers, who know a great deal when they see one! Also, as the county has begun to allow more marijuana grow operations, business has certainly picked up. In fact, we should have quite a few more jobs here in the next few years, and they should pay well. At present this county is such a mix of welfare cases and hard-working families, rundown and well-kept homes. 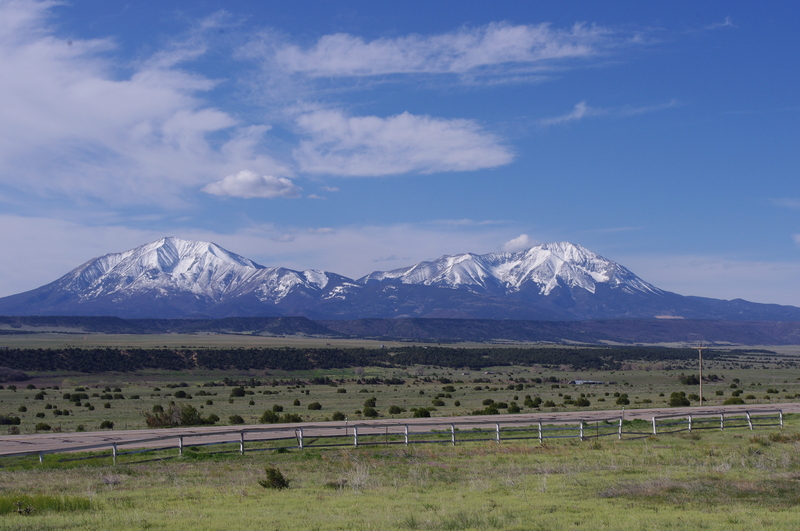 But the homes west of Walsenburg have fantastic mountain views, and with land and home prices so reasonable at present, I cannot imagine that it won’t grow quickly. ← Are You Willing to Fight For Your Dreams? Beautiful scenery! Would love to visit there someday! You should come check it out! Right now it is so lovely!